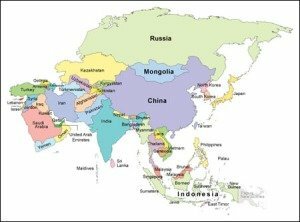 Quickly & Easily Edit this Asia Map to Fit your Presentation Needs! 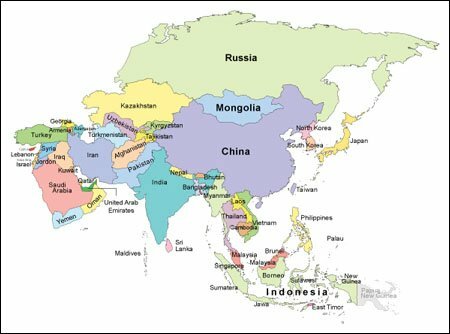 The Asia PowerPoint map is a pre-formatted in Microsoft PowerPoint® and is easy to customize to fit your presentation requirements. This Asia map is sized to fit nicely in a PowerPoint Slide and can easily be resized to fit your unique presentation designs. Easily select individual regions and change their colors, add fill effects, animate or separate sections. All map elements are fully editable! Quickly and easily add, change or delete text! 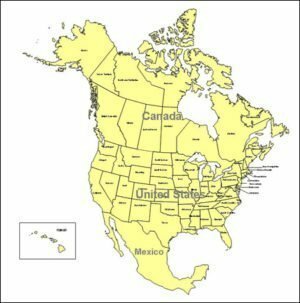 Easy to define and segment regions and territories using PowerPoint’s tools. all Microsoft PowerPoint’s powerful editing features! System Requirements: Microsoft PowerPoint® or fully compatible application. File is supplied in (.ppt) format.